There are those of us that work in kitchens. Conversely there are those of us that hunt and skin our own animals. Usually we are looking for different things in life…. well until now. Welcome The Boker Filed Butcher. The Field Butcher is an awesome cross over knife. She is happy in the kitchen preparing a Sunday roast. She is just as happy in the filed, skinning a rabbit. The Razor sharp blade is well balanced and extremely comfortable to wield even in harsh outdoor environments. If you want a knife to do some camp craft and don’t want to carry more than one knife then this is a very good choice. The weight helps with moderate chopping of kindling and can handle whittling jobs well. It is awesome with meat and prepping carcasses. For an outdoor knife it really does do well in the kitchen for pretty much all large knife tasks. As far as a kitchen knife goes it really handles well in the bush. As its a fixed blade you can be sure that the full tang blade is built with strength in mind. The “Field butcher knife” name can be a bit misleading as this blade is really comfortable to use in the kitchen. It isn’t heavy like your average bush knife that is used to clear branches etc. The handle is very sleek and fits well in your hand and is great at delicate skinning and carving jobs. A really well thought out outdoor knife which is really big on practical uses. 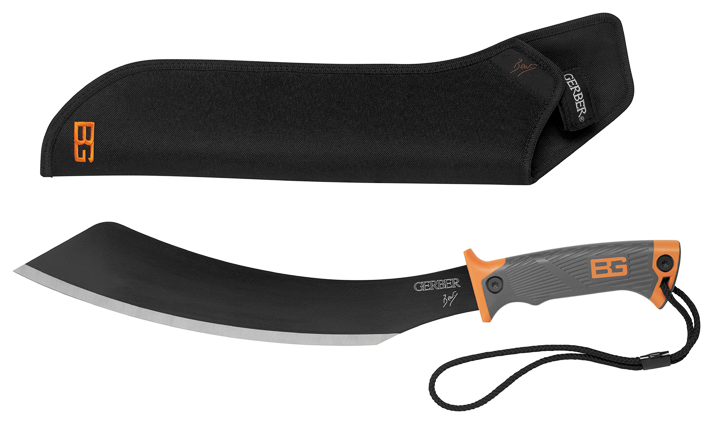 The fixed blade has a great sheath that goes with it to keep it safe and secure. 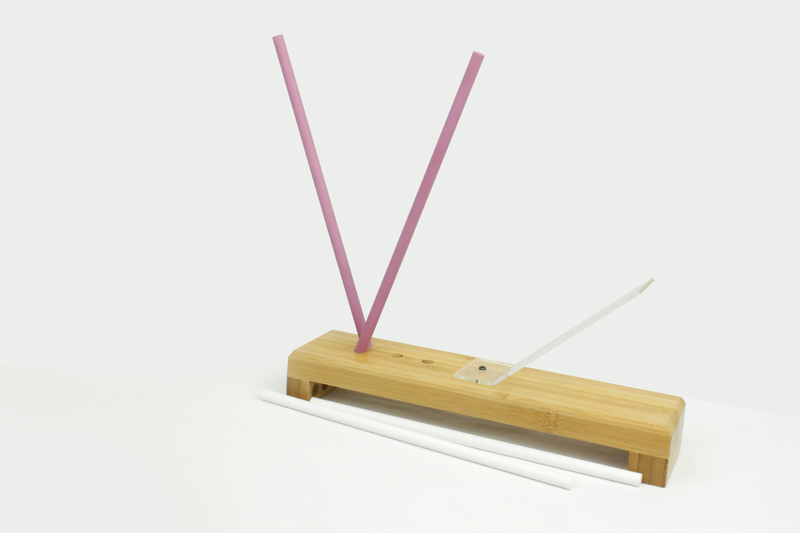 By now, Jesper Voxnæs has earned his place in the inner circle of our designers. Jesper’s versatility is readily apparent from outdoor applications to the kitchen. His talent for designing kitchen and outdoor knives is combined in the Field Butcher. The blade shape is mildly reminiscent of a Santoku, but the configuration meets all requirements of an outdoor camp knife. The 4 mm thick N690 blade is not only suited for preparing meals but also does not shy away from tougher jobs. The ergonomically contoured mircata handle scales are based on the Saga chef’s knife series. The Saga series has earned high praise for its outstanding handling, but are made of brushed canvas mircata in this case. The stonewash finished blade is as much as in the spirit of the outdoors as the second eyelet on the tang. Added to the outdoors use is the impact element on the pommel, or the premium, black leather sheath. 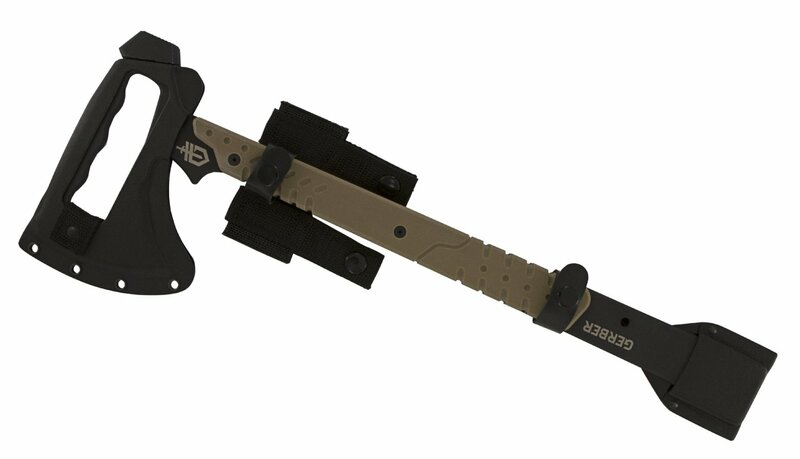 A new type of outdoor knife that will make many friends due to its versatility. If you need some more kitchen knifes check here. If you want something a bit more camp orientated there is this axe, or this skinning knife. 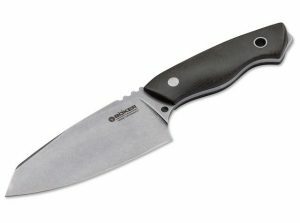 Gerber Machete Jr With Sh..